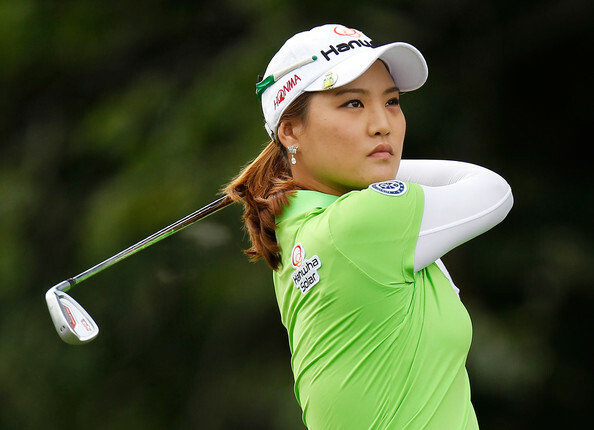 A big congratulations goes out to Amy Yang for winning the Honda LPGA Thailand. Her final round 68 = 266 (-22), was 5 strokes better than runner up So Yeon Ryu. It was Amy's third win on the LPGA tour, and second at this event in Thailand. This week the LPGA moves to Singapore for the playing of the HSBC Women's Champions. Ha Na Jang will be trying to defend the title she won last year when she shot a final round 65, to finish four strokes better than runner up Pornanong Phatlum, and 8 strokes better than 3rd place finisher Amy Yang. Ha Na Jang dances after winning the 2016 HSBC Women's Champions. 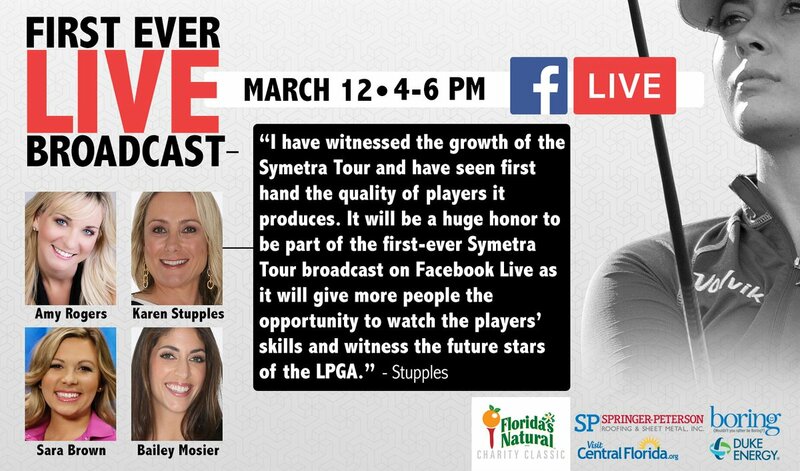 This will be tournament #4 of 34 on this year's LPGA schedule. My strength of field rating is a very solid 77.5% (down from last year's 78.5%). 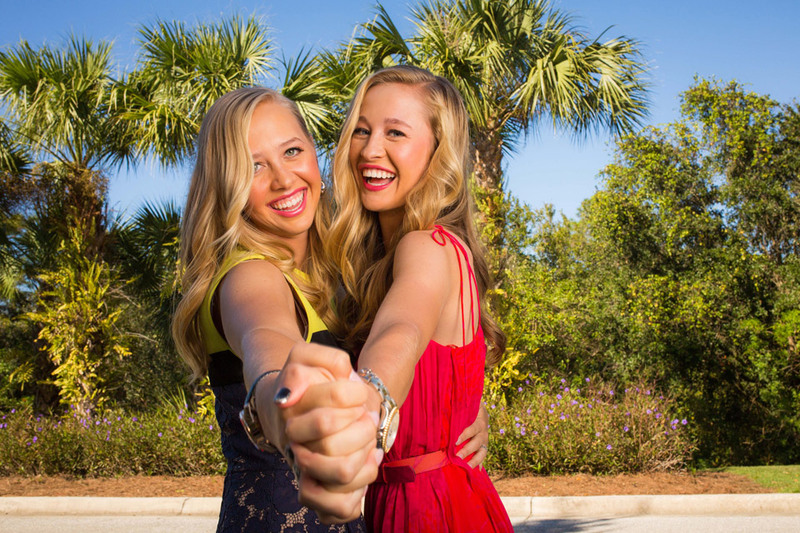 Forty-nine of the top 50 players from the LPGA Priority List (I.K. 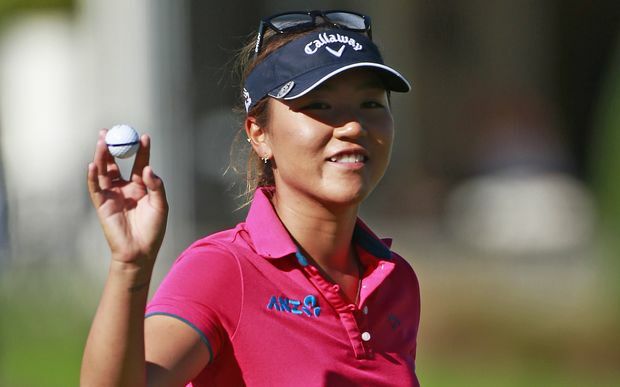 Kim is once again not teeing it up) and 38 of the top 50 players from the Rolex Rankings will be in attendance. Once again, the reason my field rating isn't higher, is that the limited field leaves out some key players that would have made the field stronger. Players such as: Pernilla Lindberg, Gaby Lopez, Xi Yu Lin, Sandra Gal, Mariajo Uribe, Ai Miyazato, and Yani Tseng are among the players who will not be there. I believe the time difference between East Coast and Singapore is 13 hours. Jodi Ewart Shadoff - Ready to contend? 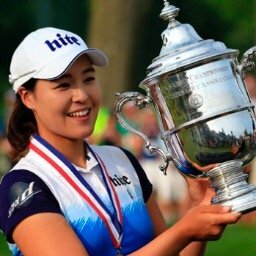 Moriya Jutanugarn - Can she beat her sister? Amy Yang moves into the top 10 this week, jumping from #11 to #8. Jodi Ewart Shadoff leaps up from #56 to #44, while Danielle Kang rises from # 72 to #57. Brittany Lincicome jumps into the lead with 560 points, She is followed by Ha Na Jang with 539, Amy Yang with 524, and Lexi Thompson with 435. Lexi Thompson became the first player this year to have two top 5 finishes. Moriya Jutanugarn and Austin Ernst are the only players to finish in the top 25 in all 3 tournaments. Na Yeon Choi picked up where she left off last season. She finished 38 strokes behind winner Amy Yang. She was able to finish better than just one player in the entire field, and that was a non LPGA sponsor invitee. Since the current Rolex Rankings went into effect in 2006, nine players have reached the #1 position. How many of them can you name?